Autumnfest Parade is a traditional all American parade, with lots of bands, music, beauty queens, community organizations and floats.........and lets not forget the horses and clowns. Autumnfest Parade is scheduled on September 15th, 2018 at 10:00 am. 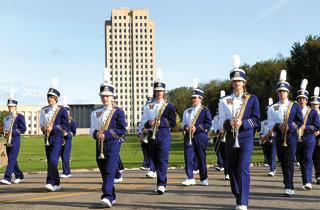 The parade will begin at the Capitol grounds and continue south down Sixth Street. At East Avenue A, the parade turns right, traveling west for two blocks to Fourth Street. 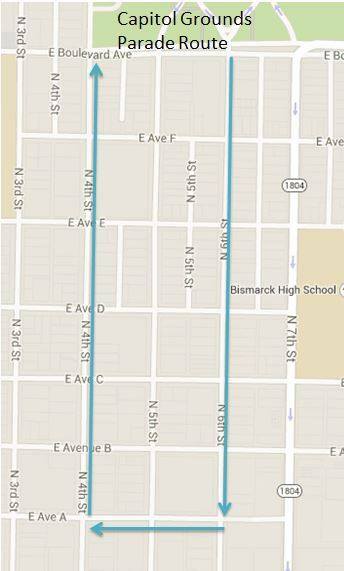 The parade will then proceed north on Fourth Street, finishing their march at the west Capitol parking lot.